Join us and be surrounded by constant motivation and support! Fun class for kids and will work out balance, strength & conditioning. We incorporate listening skills & teach kids patience. We focus on hand-eye coordination with memory and balance. 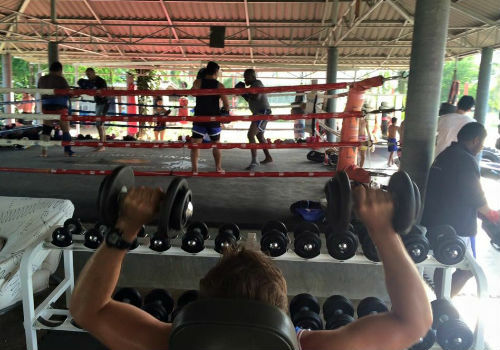 Muay Thai training is great for your child’s off-season training for any sport and keeps your child conditioned to be quicker, focused, and stronger. 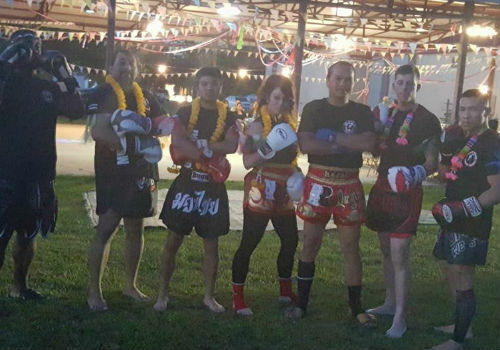 We have fun learning Muay Thai Kickboxing using our hands, knees and legs. 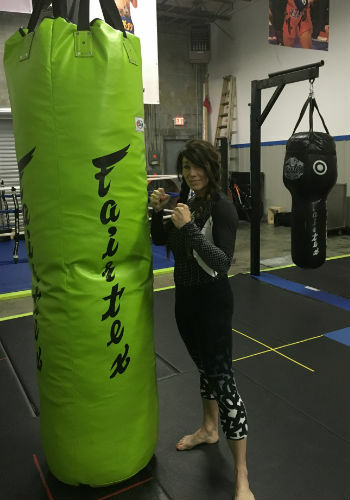 We use boxing gloves, kicking & knee drills and learn many other fun techniques. One step above Basic. 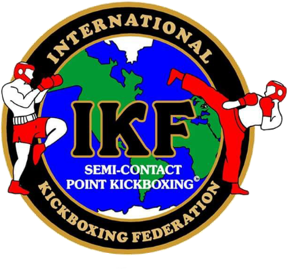 Begin learning combinations including both punches and kicks. Incorporate all the technical learnings from Basic and Classic programs with combinations (focusing primarily on kicking). 1-Hour of dedicated training with Master Cha: available for beginners through advanced students. 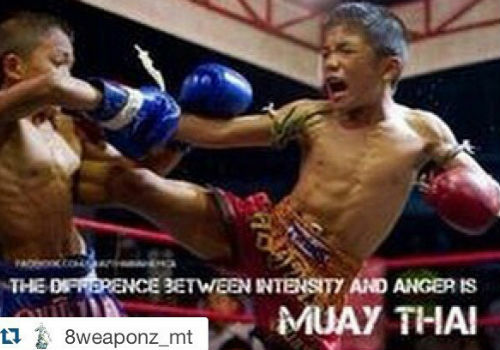 Muay Thai kickboxing is often referred to as “the art of eight weapons,” since participants combine the use of their elbows, hands, knees and feet. Its popularity and success as a sport has led to it being taught in numerous martial arts schools in the country and around the world. 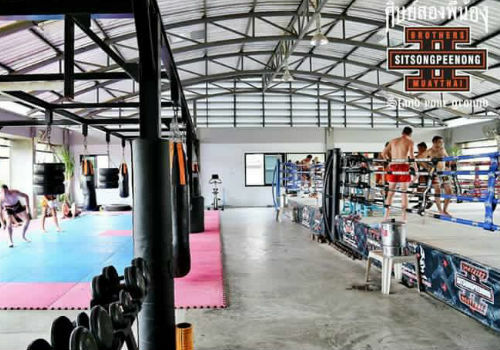 Master Cha, a world renowned, championship award winning fighter, provides real Muay Thai training using authentic equipment. Football, basketball, Baseball all sports!!! 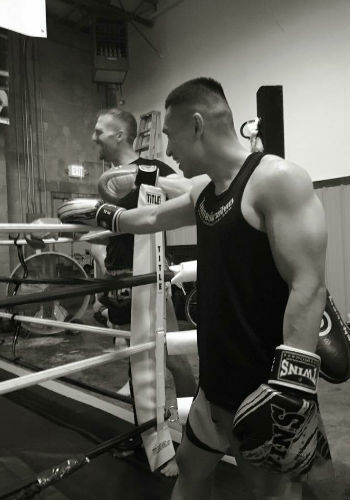 High energy training sessions incorporate the use of all muscle groups to punch and kick pads and bags. The exercises help increase and tone muscle while providing a good cardio workout. Individuals will develop strong legs, arms, and core while burning calories and losing weight. Individuals are able to learn and master self defense basics in order to know the right approach to take when in the face of threatening situations while gaining confidence. 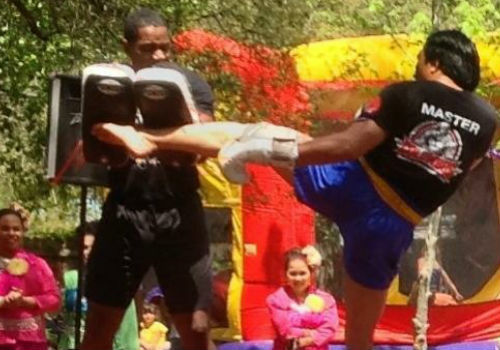 Kickboxing instills discipline and self control, while improving mental stimulation. The training involved helps a person become sharper, enhancing their ability to focus and improve concentration. Children as young as 6 years old may participate in the sport while learning trust, care, and respect to lead mentally and physically happier lives.